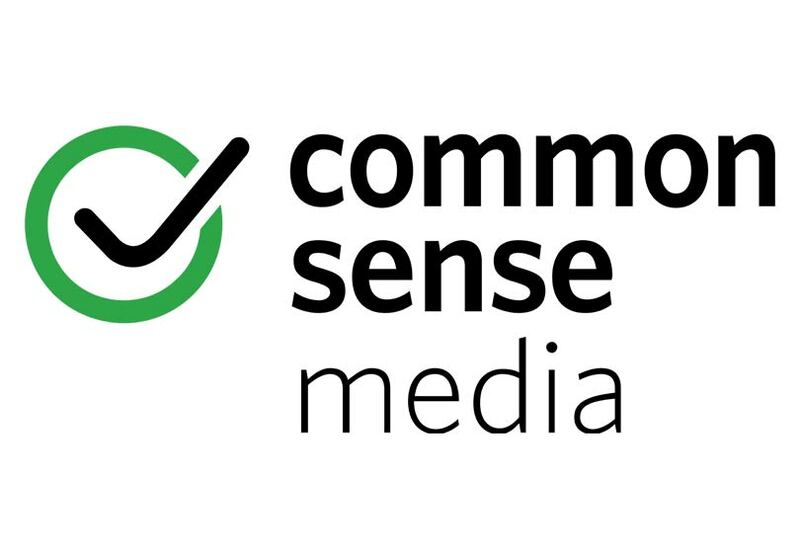 Common Sense Media Tip of the Week - Should You Let Your Kid Play Apex Legends? Should You Let Your Kid Play Apex Legends? By now most parents have at least heard of Fortnite, even if it hasn't totally taken over their kids' lives. Well, saddle up, because there's a new battle royale game in town. Apex Legends is already skyrocketing in popularity, and kids who play Fortnite may be clamoring to play Apex Legends, too. And while they may care that it's a part of the popular Titanfall universe, parents will likely care most about two things: violence and chat. In terms of chat, it is a part of the game because you're playing in teams of three, trying to coordinate and strategize. However, unlike Fortnite , there's a feature called "pinging," which can replace chat entirely because players can essentially communicate by pinging the areas and items they want to explore. If that's a more comfortable option, kids can mute chat and ping away. Like Fortnite, it's also a first-person shooter, so killing other teams is a focus. Unlike Fortnite, it's slightly more realistic, has a more military feel, and there is blood (though it's not very intense or gory). Squad members can revive each other so their fallen teammates can keep playing. It's also a bit more complicated, so it's likely less accessible to younger gamers unless they have a lot of experience with this type of game. Ultimately, if your kid is playing Fortnite and begs to try Apex Legends, know that it's very similar but a bit more intense, so you can weigh all of the factors before making a decision.